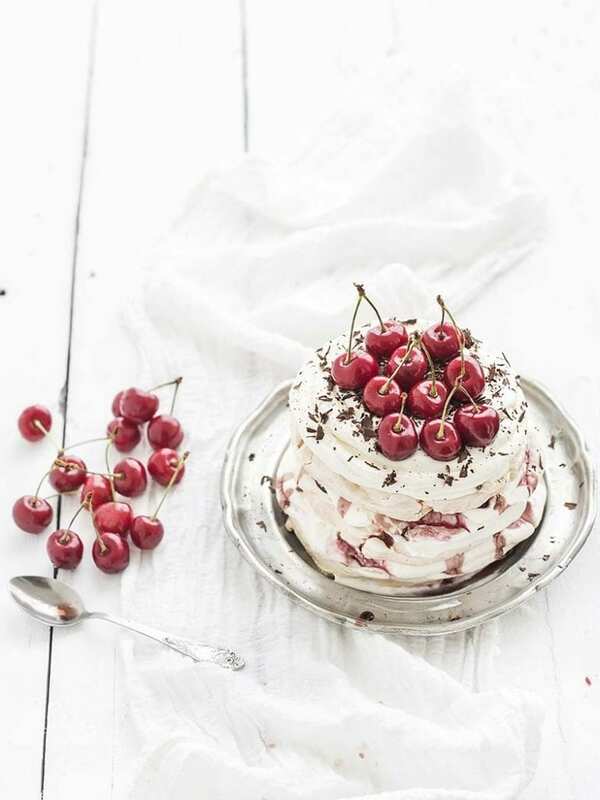 Wow your guests with this decadent chocolate chip cherry pavlova. 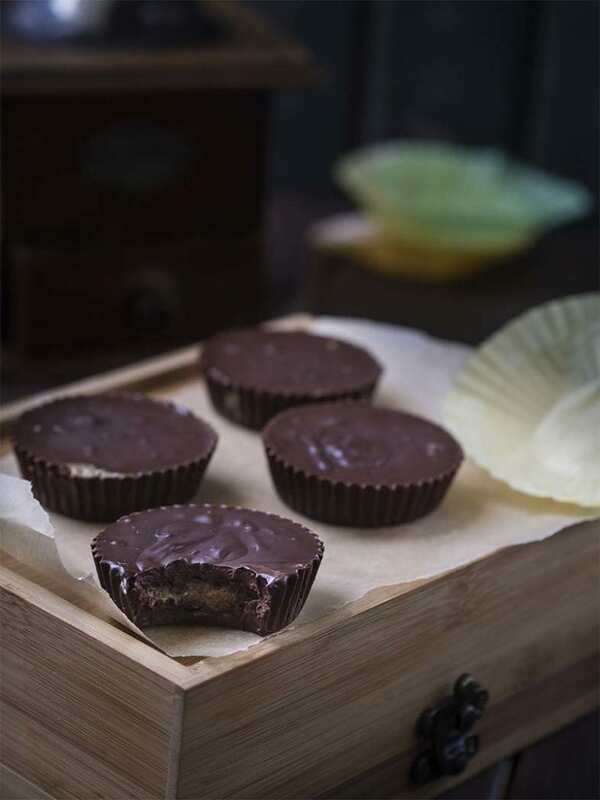 A perfect SIBO friendly gluten, dairy and grain free dessert for special occasions. 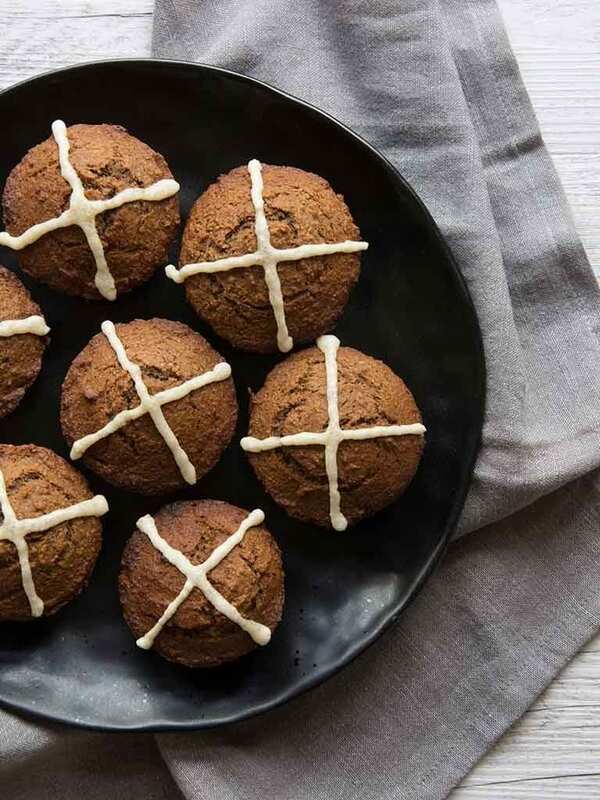 Enjoy delicious Low FODMAP Hot Cross Buns this Easter. 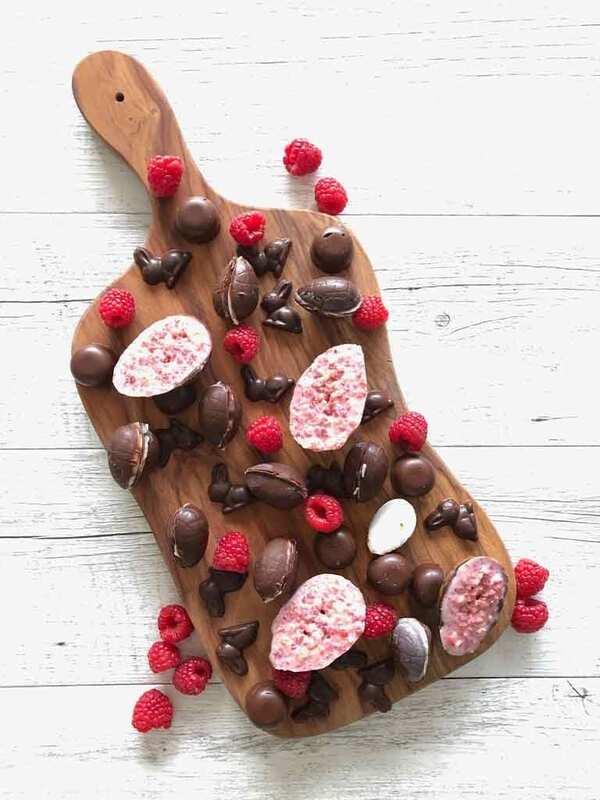 Free from gluten, dairy and dried fruit. 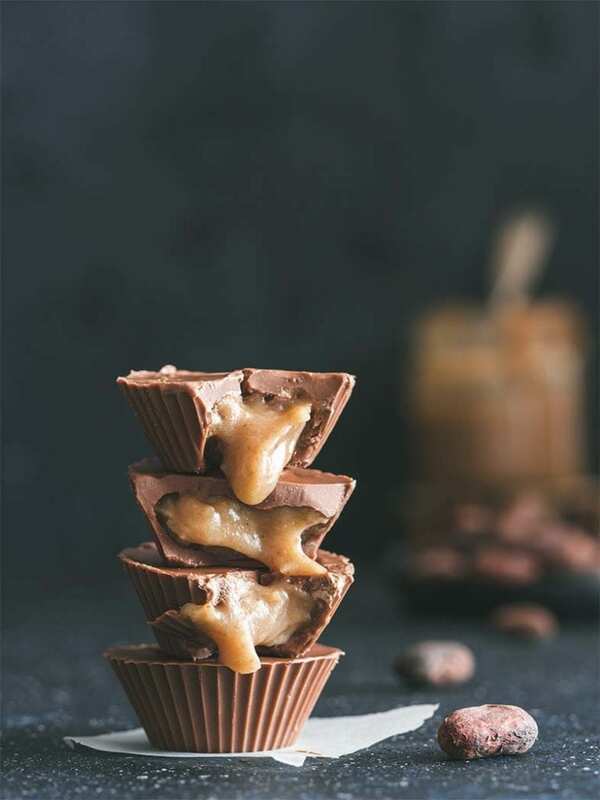 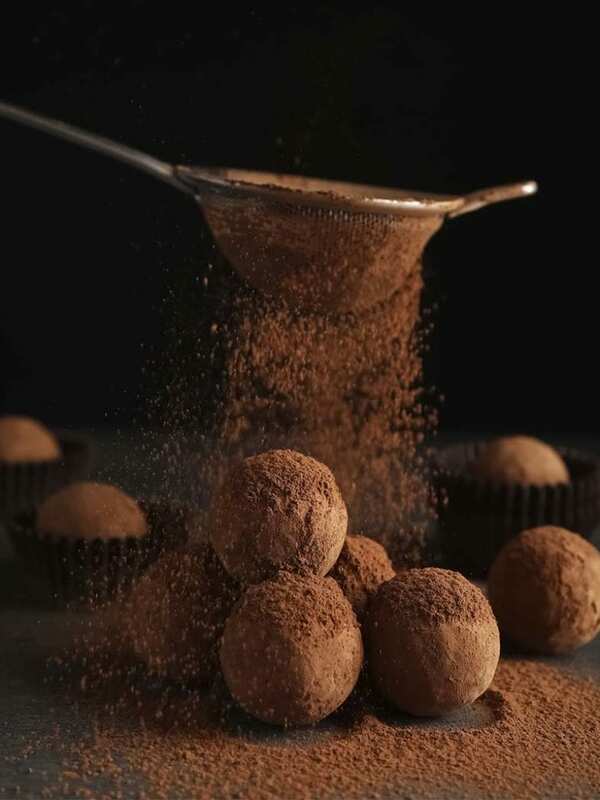 So easy to make and perfect with a cup of tea.